The ACM-7000 stereo headphones for kids by Cyber Acoustics was designed with kids' safety in mind. 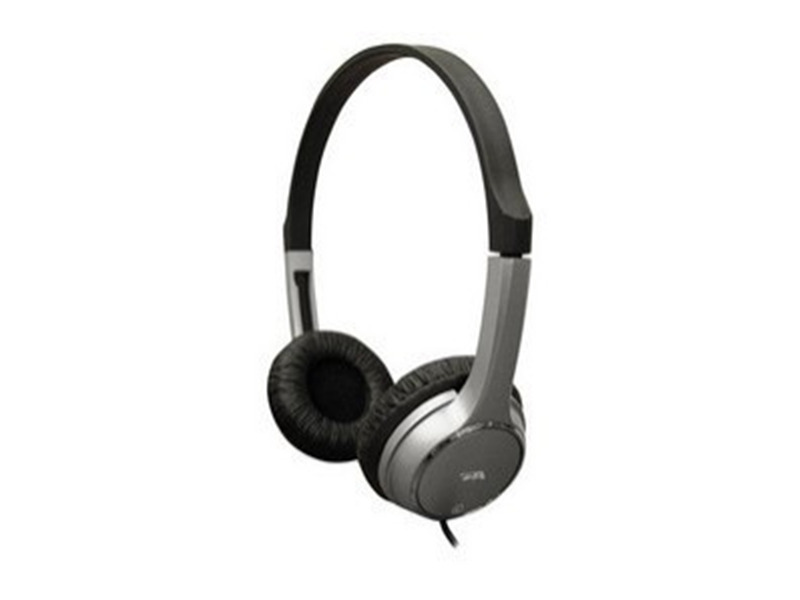 These headphones features a safe volume level to preserve young sensitive ears, an adjustable headband to fit small heads, and leatherette ear cushions for a comfortable fit. Kids will love the cool design of the headphones and be excited to own their very own pair.